3. provide an opportunity for the various chapters and for active members to help Sigma Zeta and its honor students. 1. The name of this fund shall be "The Sigma Zeta Development Fund." 2. The purpose of this fund shall be to foster and promote the growth and development of the society. 3. The fund may receive contributions, gifts, and behests from any source. 4. The Trustees of this fund shall be the National Officers of Sigma Zeta. a. Only the income from the fund is to be expended, not the principal. b. Income from the fund shall not be used until the principal shall amount to one thousand dollars or more. 6. Policies of administering the fund may be altered by the parallel action of two successive annual national conventions of the society. The Executive Council believes that many present and former members of Sigma Zeta will wish to share in this fund as a means of showing their appreciation. It suggests that the individual chapters be invited to contact their alumni and make them aware that such a fund has been established; that it presents opportunities for showing their appreciation to the society; and that it enables them to help in honoring and encouraging future students in the sciences and mathematics. Some chapters may wish to make annual contributions to the fund, raising the money through some suitable group projects. Faculty members who are interested in the work of the organization may want to contribute. While the fund is set up to receive gifts or contributions of any size, large or small, the Executive Council hopes that it will be built mainly of small gifts. 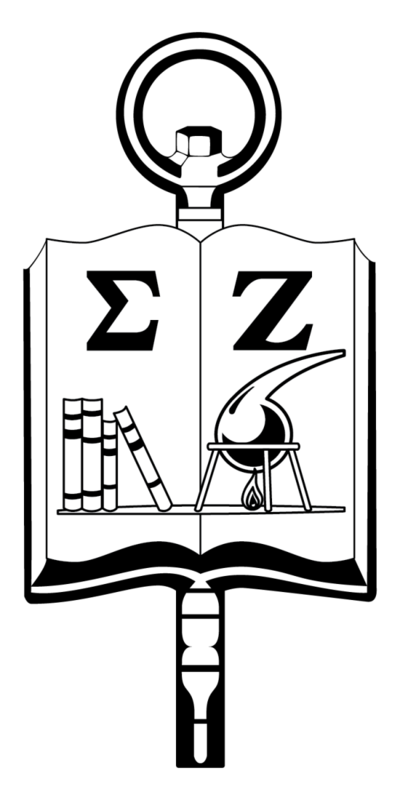 This would indicate that it represented a real appreciation for what Sigma Zeta means to students, and would show their desire to help the society and the honor students of the future.